Intimate, seductive and intensely brilliant. 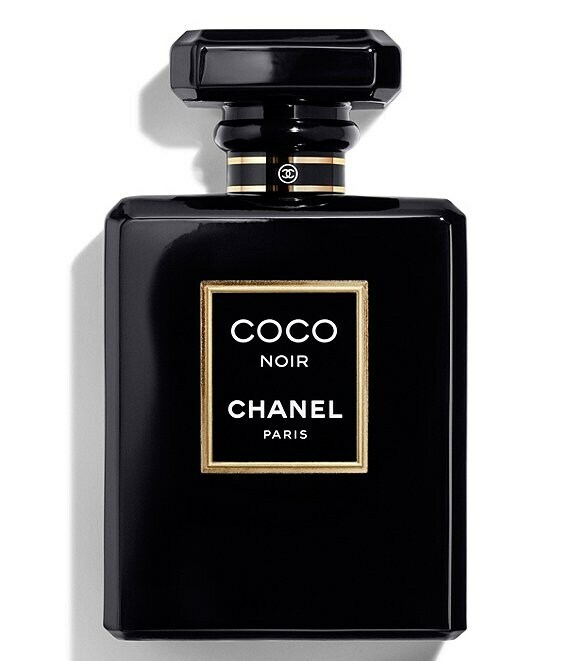 COCO NOIR is a contemporary expression of magnetic sensuality told in a modern, luminous Oriental fragrance for women. As a prelude, a vibrant, sophisticated burst dominated by Grapefruit sparks the curiosity. A generous heart gradually reveals the sensuality of May Rose and the remarkable note of Geranium Rose Leaf. This luminous floral facet creates a striking presence, while Venezuelan Tonka Bean and Indonesian Patchouli notes add warmth. The Eau de Parfum comes in a striking, black glass spray bottle for effortless application on skin or clothing.